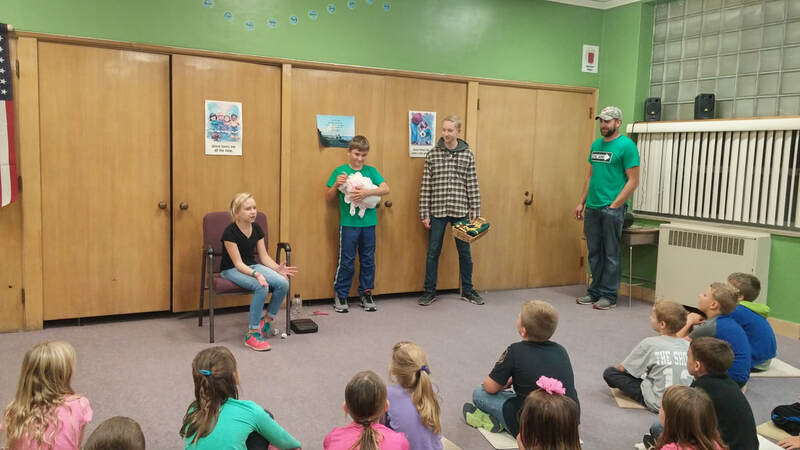 ​ A fun and exciting youth group, One Way is dedicated to introducing and teaching students in kindergarten to second grade about Jesus Christ through relationships, teamwork, songs, and Biblical lessons. One Way leaders are there to welcome and encourage the children in a fun, safe, and Christ-centered environment. Participants are assigned a team color to build a one on one relationship with one another and with their leaders. Each night, they sing interactive Christ-centered songs, learn Bible lessons, and memorize Bible verses. They also enjoy taking part in theme nights, such as Crazy Hat Night, for an added level of creativity and fun. While they are participating in One Way, children are encouraged to learn, listen, and spend enjoyable time with leaders who are committed to see them grow in their relationship with Jesus Christ. One Way meets on Wednesday nights from 6:30-8:00 pm. First night is September 12, 2018. Registration begins at 6:00.